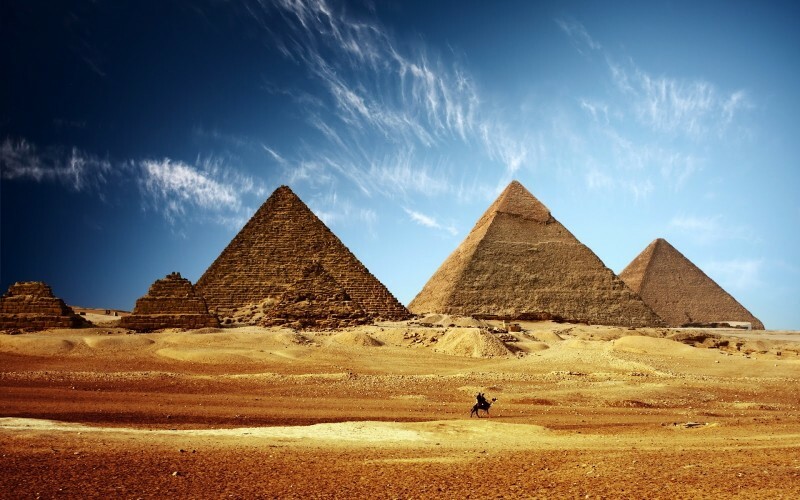 15 Amazing Facts About Egyptian Pyramids You May Not Know! The three pyramids in Giza Necropolis are the most famous Egyptian pyramids. 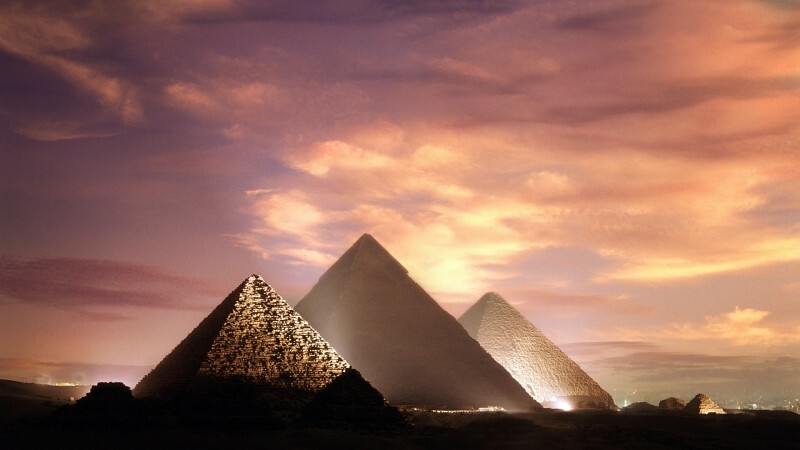 Sure enough, about 140 pyramids in total have been found in the area of the Ancient Egypt. 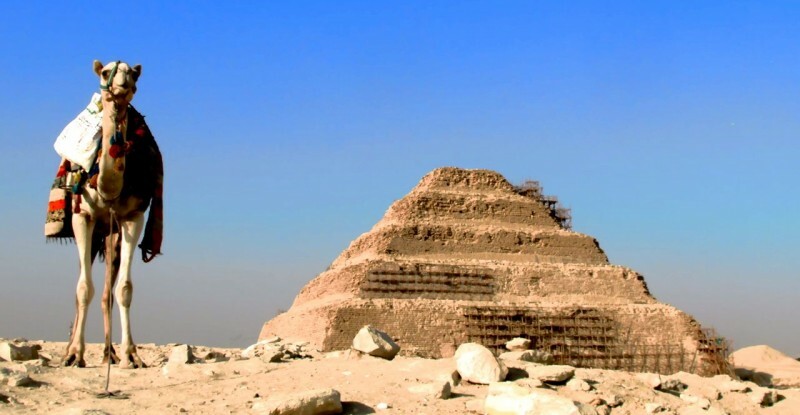 The Pyramid of Djoser is believed to be the oldest Egyptian pyramid. This sculpture was built in the Saqqara Necropolis during the 27th century BC. 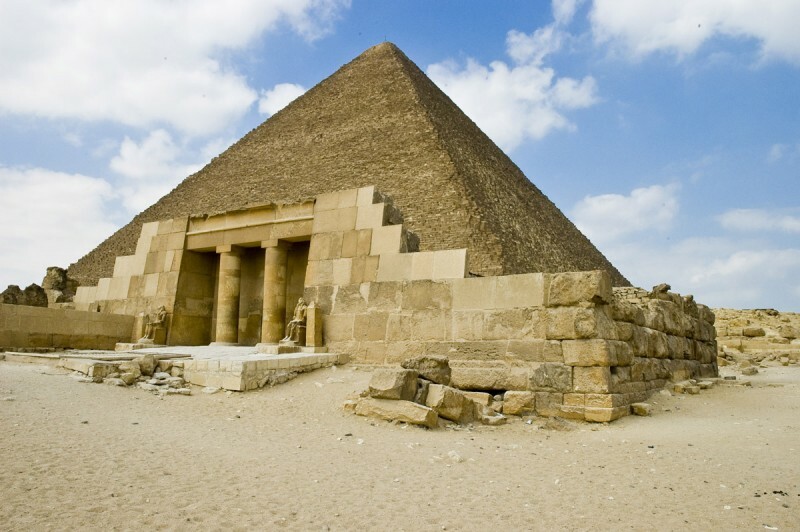 The Pyramid of Khufu, which is also known as Great Pyramid of Giza or the Pyramid of Cheops, is the largest one. 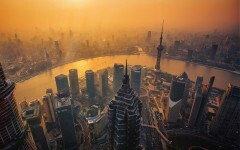 The original height of this building was 146.5 metres (481 feet), the current height is 138.8 meters (455 feet). The Great Pyramid of Giza is the oldest of the Seven Wonders of the Ancient World and the last one still existing in nature. 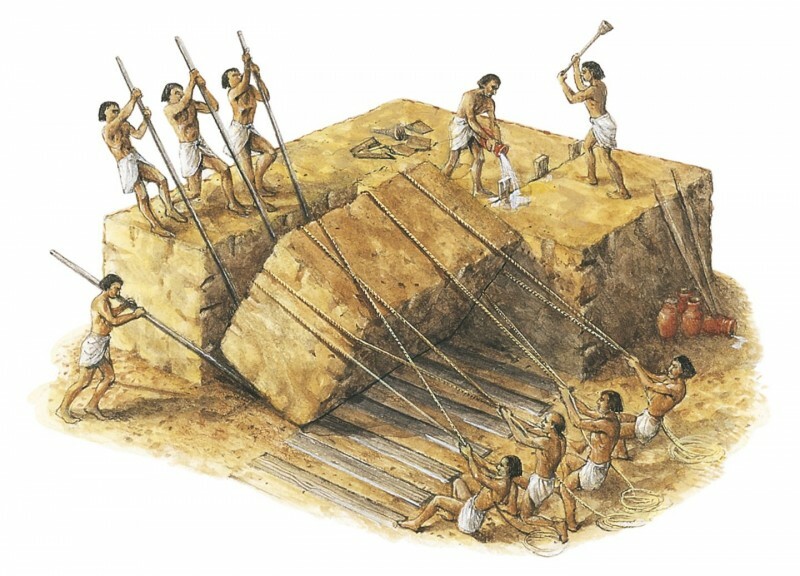 More than 100,000 workers were involved in the construction of the pyramids. Top 14 World's National Parks!